Design your own custom Dart Lite pintail! This board is 8.75" x 36". Add your own pictures, text and more and make a unique board that is uniquely you. 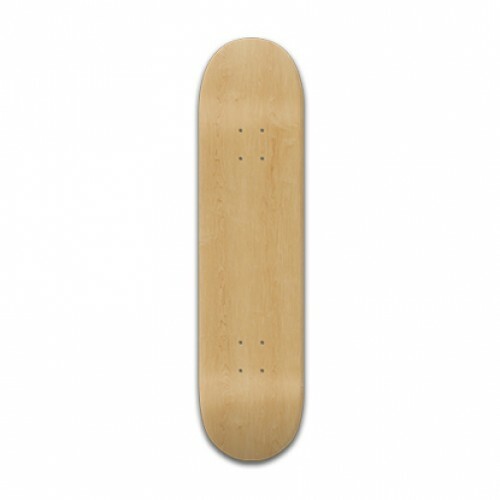 This board is a very wide pintail which is perfect for smooth cruising and longer commutes. For going down a nice hill or carving this is going to be the best choice. A classic beach cruiser we've cut the wheel wells out a little to give you a little more room to squeeze out on big wheels and huge turns. We see a lot of this deck style out around town because the reduced weight makes it a real commuter's skateboard. The Dart Skateboard is made with 7 plys Maple with a melow concave. The wheelbase is 24.75". 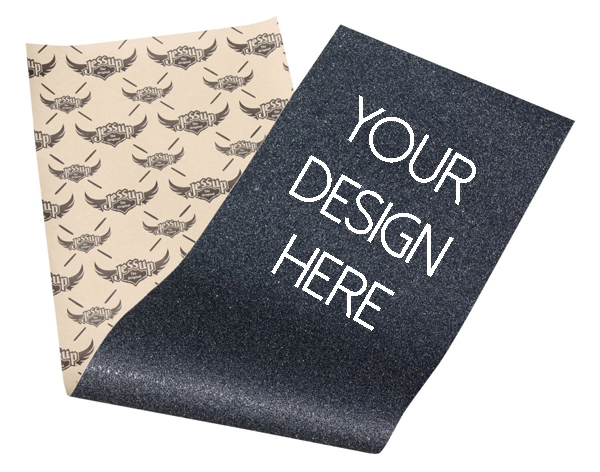 Design your own custom Dart Lite longboard!  Add your own pictures, text and more and design a unique board that is uniquely you. After completing all of the steps above, your custom Mini Dart will be saved now (to your free profile) where you can share it with your friends on any social network, or by email! Your design will also be added to your shopping cart. Check our homepage for promotions and coupons for exclusive Whatever Skateboards offers and discount codes!